Mirjam is a mother of 2 daughters born in 2002 and 2004. To her it is the most fulfilling part of her life as a woman and she is grateful for every single step parenthood brings. She loves the process of developing skills of adapting to every new insight, step, and growth while her daughters do the same. She sees every day as chance to grow spiritually, mentally and physically in motherhood. 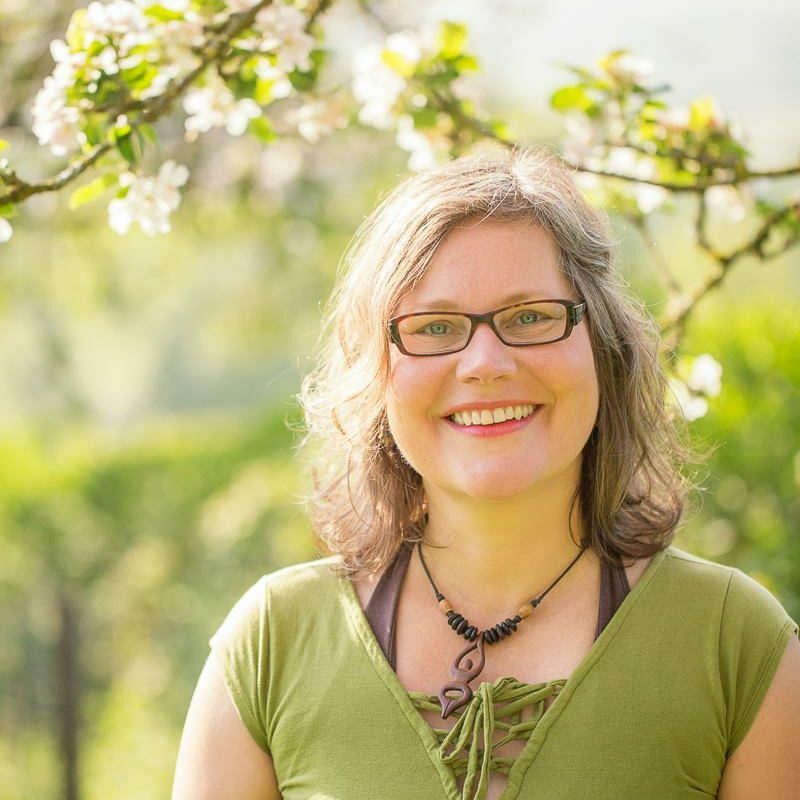 Mirjam’s heart is in mothering, nourishing her children and nurturing women who are on their path of motherhood (fertility/pregnancy/new motherhood/menopause). She has a warm personality with the ability to hold space for anything that comes up during the life of a woman. She loves to stand beside her, just being there, understanding. She doesn’t necessarily guide or find solutions for another, but witnesses women on their path. She thinks it’s her gentle, warm and caring nature that other women feel attracted by to work with her. She finds the Motherheart initiative one of the most profound necessities for women when they are becoming mothers. To be in a group, to find support, to be able to share, to create a community. It would be an absolute dream to be able to contribute and collaborate. In times of turmoil her advice would be to sit with your feelings, embrace them, let them wash over you, be silent and grow from it. If she could tell her younger self something it would be: cherish every moment, even when it’s hard. All is good and we all make mistakes. We make them to grow, no one is perfect and life is a treat!